You guys! BFI and Film Hub Wales have collaborated on a season called BLACK STAR. It’s the UK’s biggest ever celebration of black screen actors. 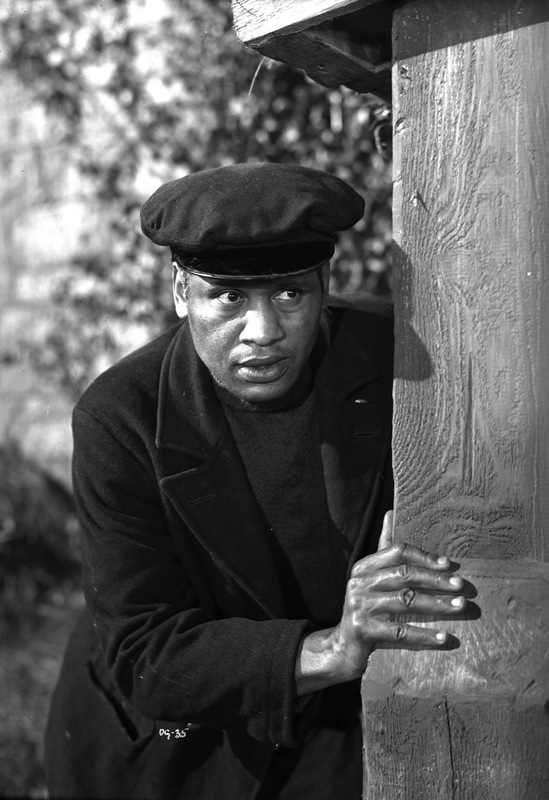 In Wales, the focus is on a film called The Proud Valley (1940) which was filmed in Rhondda Valley coalfields and it starred American actor and civil rights activist Paul Robeson. The first screening is on 13 November in Chapter. The tour celebrates American actor, bass singer and Civil Rights activist Paul Robeson and the film, The Proud Valley, which was filmed on location in the Rhondda Valley coalfields. The film tells the story of David Goliath, played by Robeson, who has sailed to Cardiff to find work. On discovering his voice, he joins the local male voice choir, finds work with the Blaendy miners and is is adopted by the community. It was extremely rare for a black character to be presented as kind, generous and good natured in the 1930s and 1940s, when cinema audiences were used to seeing Stepin Fetchit playing the fool in American comedies.The film enabled Robeson to express his socialist beliefs and portray the struggles of Wales’ working class. 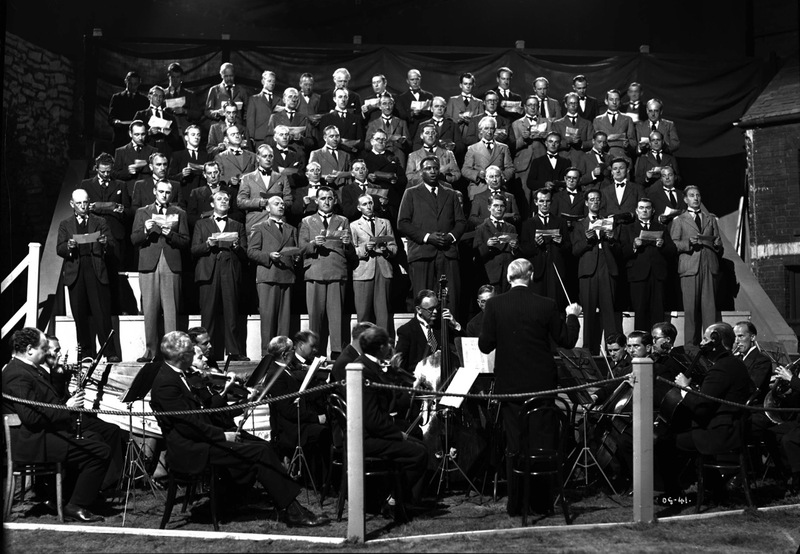 The screenings launch with newly remastered material at Chapter Cardiff, on Sunday 13 November and will be accompanied by a performance from Treorchy Male Choir. The screening will be followed by a panel discussion, exploring Robeson’s impact on Welsh life, politics, and BAME communities. I have contacted Chapter who say they know nothing about free tickets for this film. Please check your information.